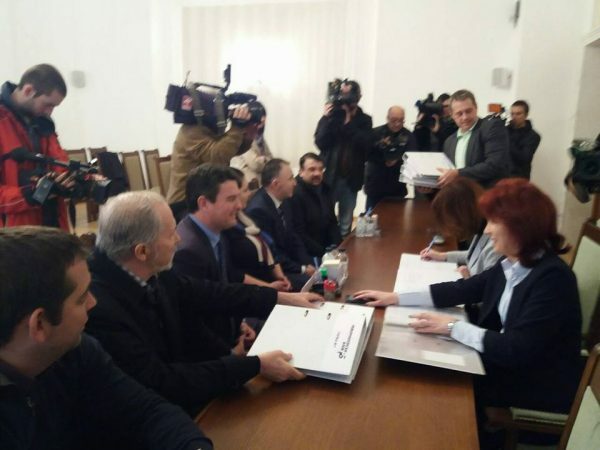 Eighteen parties and nine coalitions have applied to the Central Election Commission for registration to take part in Bulgaria’s March 26 2017 elections – even including a “Coalition of the Dissatisfied”. The Coalition of the Dissatisified („Коалиция на недоволните“ ) should be satisfied, though, because it is among those applications that the CEC already has decided to approve. The coalition, for the record, is between the Bulgarian Social Democrats – Euroleft and the Christian Social Union parties. Neither may fairly be described as a driving force in Bulgarian politics, and this may be the first and last you ever hear about them. Perhaps they are hoping to pick up that electorate that opted in Bulgaria’s November 2016 presidential elections to vote for the “I don’t support anyone” box on the ballot paper. Either way, after official campaigning opens on February 26, they will have a chance to explain what it is that is bothering them. The CEC is still working through the process of deciding on all the applications, with officials at a separate state body checking the validity of signatures and other personal details in petitions in support of the registration applications. 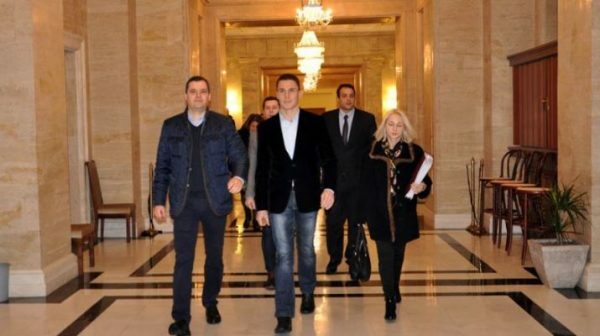 A number already have been approved, including parties such as Boiko Borissov’s GERB, Kornelia Ninova’s socialist coalition the BSP for Bulgaria, the Movement for Rights and Freedoms, business person Vesselin Mareshki’s new party, the Bulgarian Democrat Centre and other coalitions such as the Reformist Bloc and the United Patriots, made up of the nationalist National Front for the Salvation of Bulgaria, VMRO and Volen Siderov’s Ataka. GERB’s delegation arrives to file its registration application. 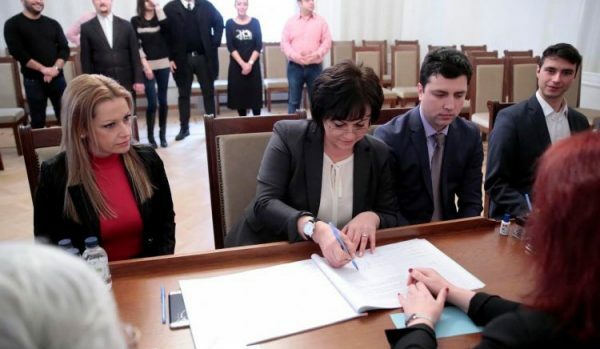 Bulgarian Socialist Party leader Kornelia Ninova at the CEC, registering the BSP for Bulgaria coalition. Also approved so far is the New Republic coalition – the Radan Kanev-led right-wing platform – and an unrelated but rather similarly-named party called the National Republic party. Other coalitions include political bedfellows the ABC-Movement 21 and one based around Lyutvi Mestan’s DOST. 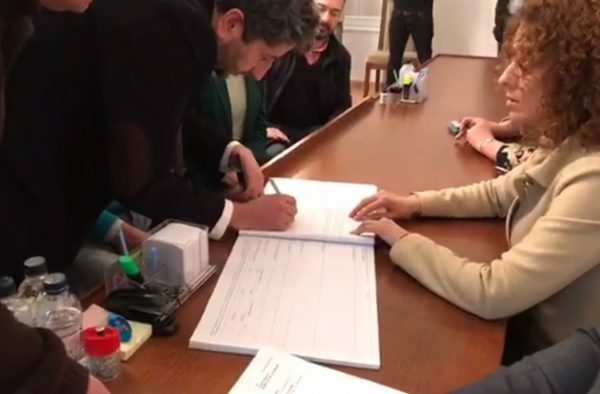 Hristo Ivanov’s Yes Bulgaria coalition made the deadline for applications, after a day-long signature drive that gathered 20 000 supporters. Enter stage left, the ABC-Movement 21 coalition of two socialist parties. 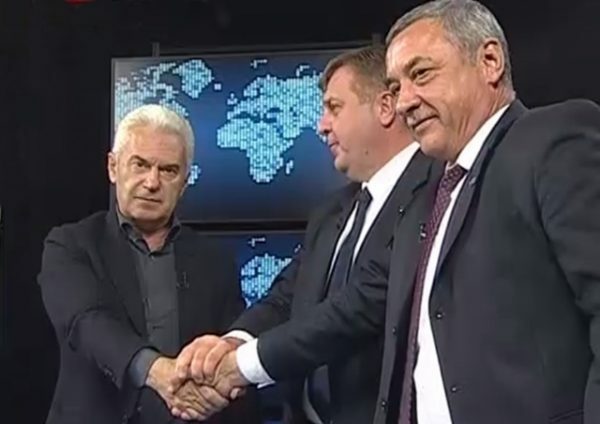 Enter stage, far right: The leaders of the parties in the United Patriots coalition, Volen Siderov, Krassimir Karakachanov and Valeri Simeonov. With not all decisions yet reached or final, there are some applicants that did not make the cut. One, for example, the Union of Bulgarian Nationalists – Undivided Bulgaria failed to meet the technical requirements for the application in time. The National Movement Unity also got the thumbs down. In the face of this rejection, both – like any other applicant that have been refused – may by law have recourse to the courts, or to return to the obscurity from whence they suddenly, if briefly, appeared. Their electorate, if any, could of course consider “I don’t support anyone” or mull over the political possibilities of the Coalition of the Dissatisfied. Meanwhile, as finality on all the applications is awaited, the CEC has advised Bulgarians living outside the country that they can apply through the Commission’s website to vote abroad. 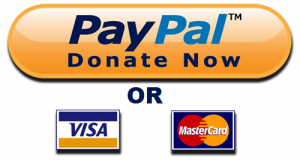 The deadline is midnight on February 28 – Bulgarian time.